Impact generated noise from footfalls or objects being dropped onto or scraped along floors is the most common source of complaints in multi-storey buildings. While there are many acoustic underlay products on the market, the level of impact isolation that is achievable also depends upon the building construction and quality of workmanship in the floor installation. 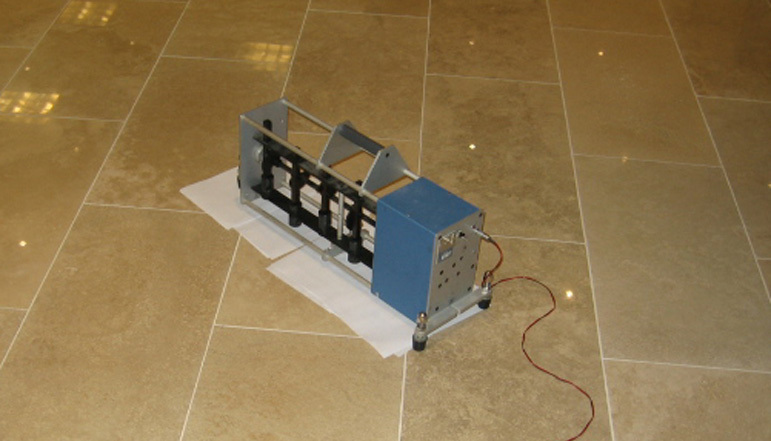 Employing SoundBASE Consulting Engineers to conduct testing of floor samples and the base building can provide more certainty that the required level of impact isolation will be achieved. 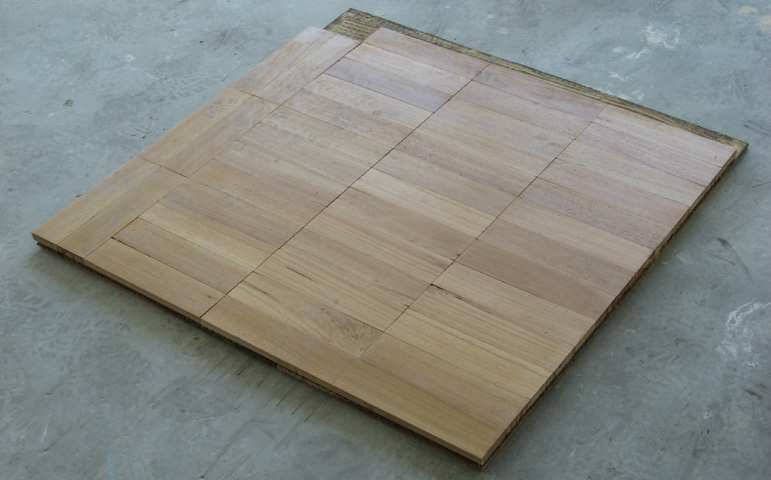 Leaving impact isolation testing until after a floor is installed runs a high risk of non-compliance. Using our experience gained from testing floors in multi-storey buildings, we can provide design advice to homeowners and body corporate committees.